Please select a size. EU 36 - In StockEU 38 - In StockEU 39 - In StockEU 40 - In StockEU 41 - Low Stock Please select a size. 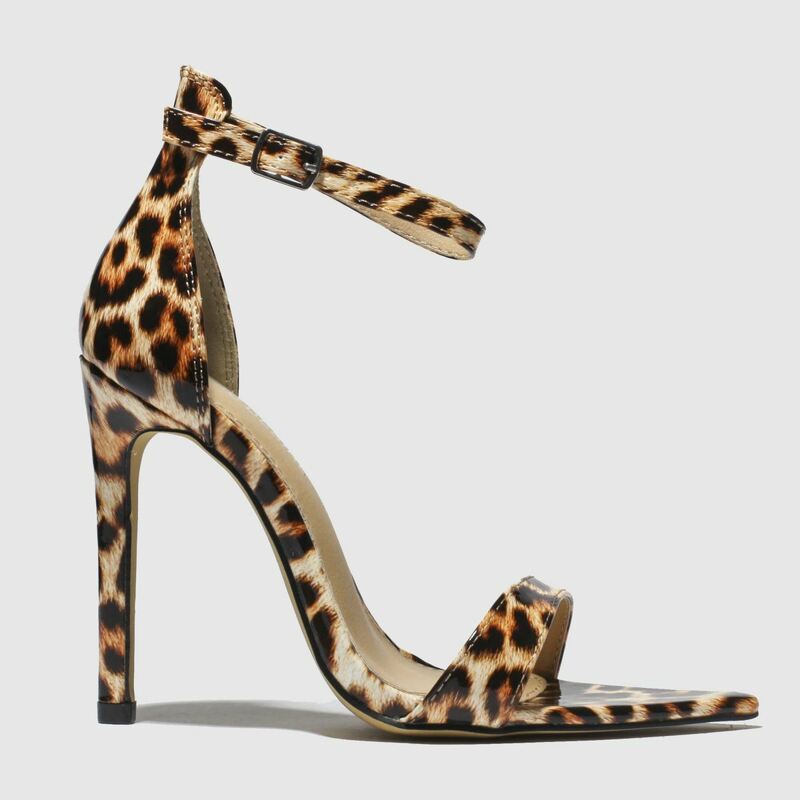 Get looking Ace this season and wear this totally wild heel to your next party. 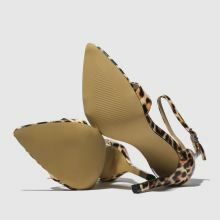 The man-made upper boasts a beige and brown leopard print look, giving a fierce Public Desire vibe. An ankle strap gives a custom fit while an 11cm stiletto heel completes.